We’re delighted to welcome you to visit us at Merus. Merus and its tasting salon are not open to the general public, only to members of our mailing list on a by-appointment basis. We look forward to showing you our stunning winery and sharing our wines with you. To find Merus Wines, view our map and directions page. Please contact us to request a visit and be sure to allow up to 48 hours for a response. 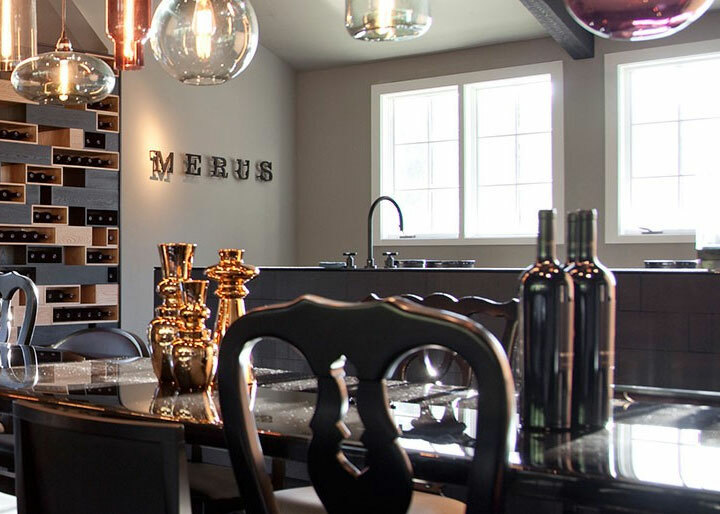 In addition to making your visit to Merus memorable, our hospitality manager can provide expert advice about other Napa Valley food and wine destinations.